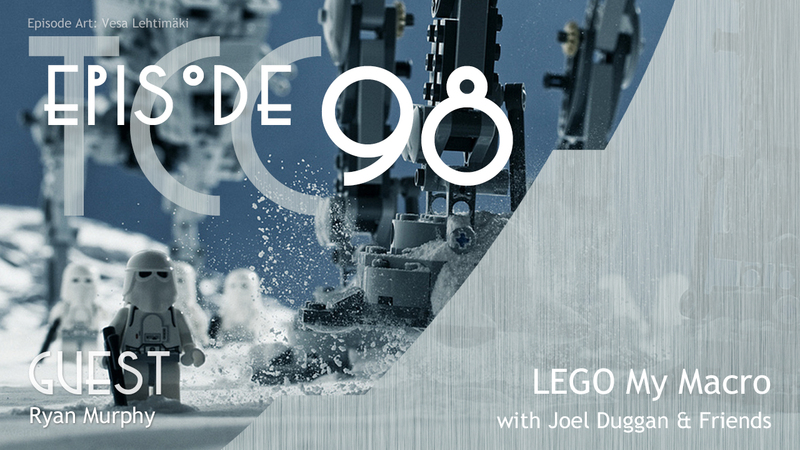 Guest Ryan Murphy has been taking the tardis for a test drive, Joel has transformers on the brain, and The LEGO Movie has attached itself firmly on our must see list. A trailer for the game was released after we recorded the episode on Feb. 5th. Mobile stream available via Alpha Geek Radio, Channel 1. If you like the show tell your friends! Share us on Twitter, Facebook and Google+! You can also leave us a review on iTunes. Our friends Jocelyn (@GISgamer) and Ryan (@RMurphy) record The Gamers’ Inn Podcast on Amove.tv every Friday night at 8:30 PM Eastern.